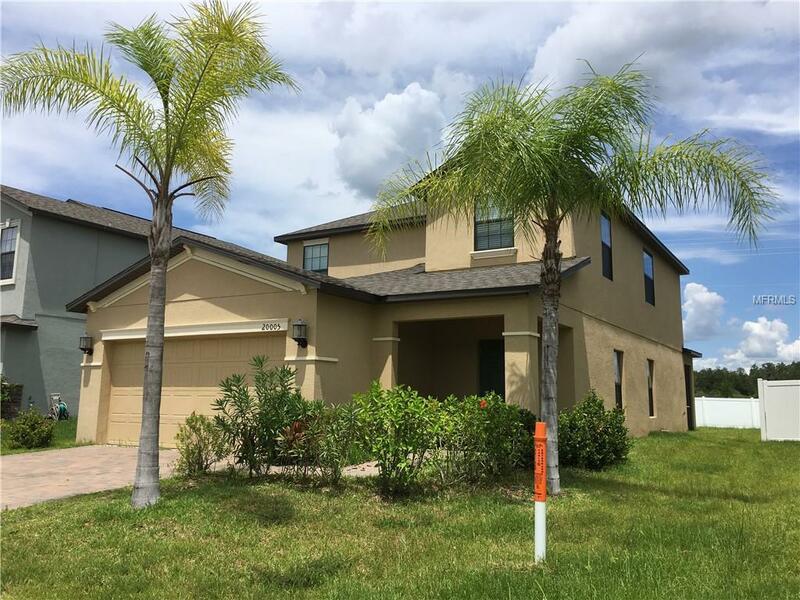 Beautiful 5 bedroom, 3 1/2 bathroom, 2 car garage single family home located at New Tampa Live Oak, a gated community with security guard on site. Quiet neighborhood with resort style Club House. Closer to Publix, Walmart, Target, Wiregrass Mall, New Tampa Premium Outlset, USF, and many fine restaurant. I-75 is not far. Granite kitchen countertop, all appliance are 4 years old. Call today and make an appointment. move-in ready after 01/16/2019. Listing provided courtesy of The Sure Way Realty Group.